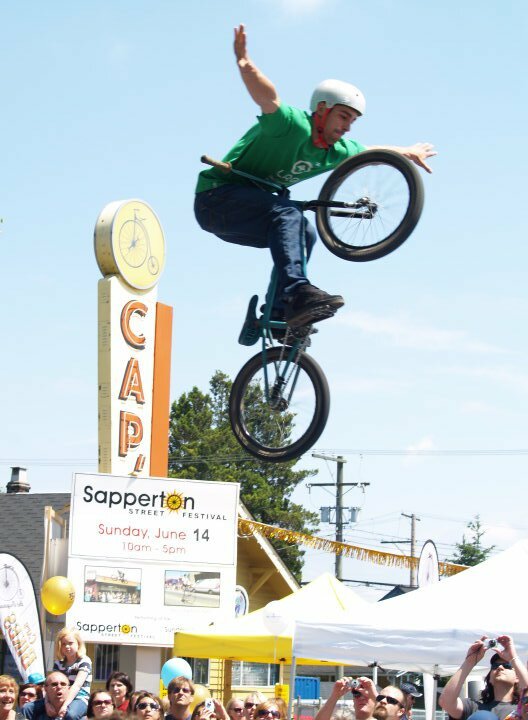 By: Sapperton Day Street FestivalThere is no admission fee's to this event. We will be having a variety of bike demonstrations and activities. Including an extreme kids trike race competitions in the Cap's (New Westminster) parking lot.